Guyana’s external debt is now US$50M lower. Following the signing of a Bilateral Debt Settlement Agreement between Finance Minister, Winston Jordan, and the state of Kuwait, Guyana had its 44 year loan from the Middle Eastern nation cancelled. On March 18, 2019, Minister Jordan and the State of Kuwait, through the Kuwait Investment Authority, signed the agreement to cancel the US$50,739,255.67 debt. 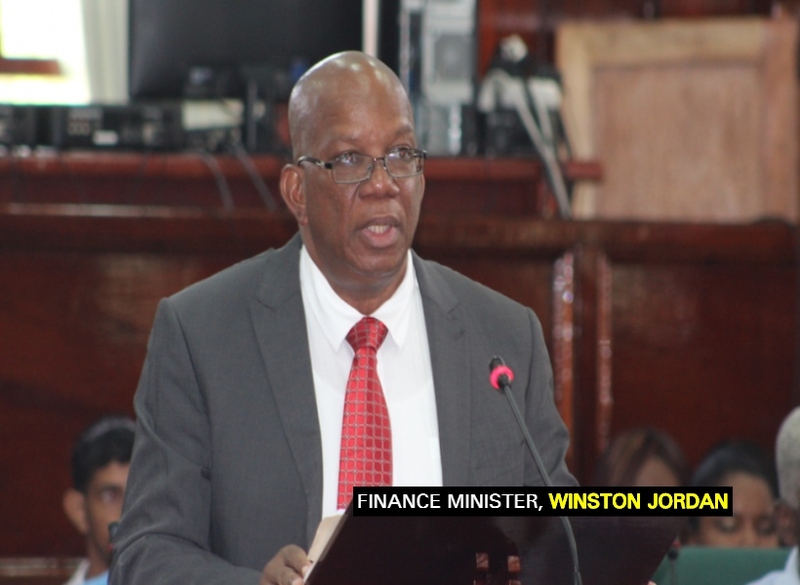 This debt cancellation will reduce Guyana’s external debt and allow the country to expand its development agenda, as funds saved under this agreement would be allocated to social projects within the context of the National Budget, a statement from the Ministry of Finance claimed. The agreement, which came after an ardent negotiation process, paves the way for greater co-operation and the strengthening of cordial ties between the two countries.